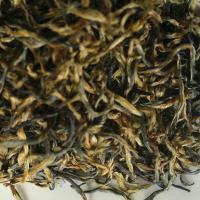 Teas produced in Sikkim and Nepal are close to Darjeeling and subsequently their characters are somewhat similar in taste. 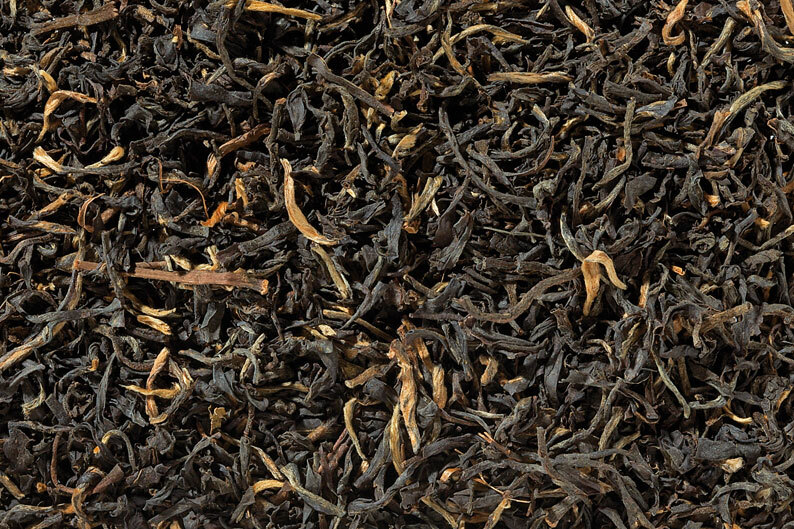 Nilgiri teas are grown in the high altitudes of the Blue Mountains of southern India, closer to Sri Lanka, which give them a taste reminiscent of a Ceylon. 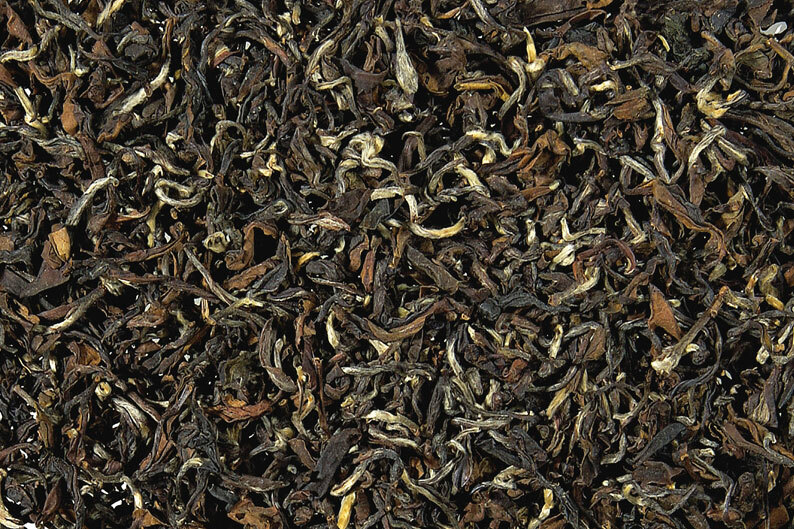 Although the following teas have similarities, each produces a complex character that sets them apart from each other and the rest of the Indian teas.